« Where there is a will . . . there will be a way ! 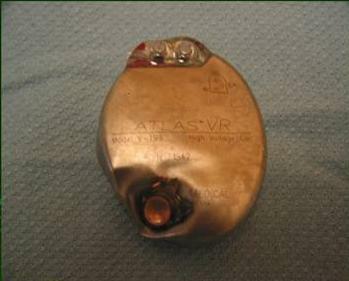 When an ICD blocks a bullet . . . A life is saved ! 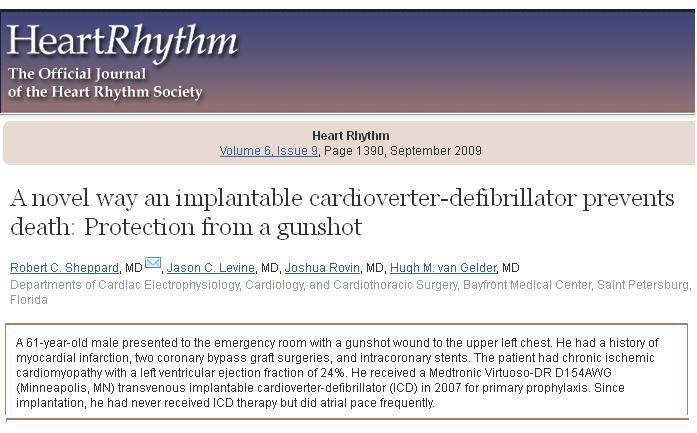 It seems ICD is strong enough to stop a bullet !